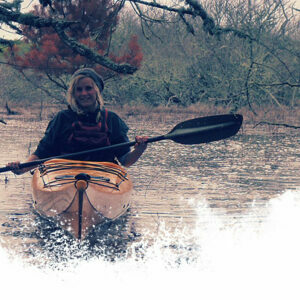 This sea kayak course is designed for people who already feel confident in a kayak and want to take their skills to the next level. 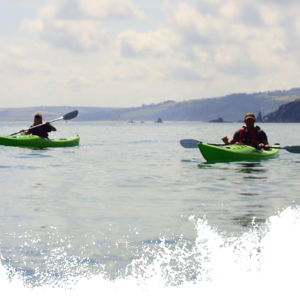 We will go in search of a more exposed section of the coast that is less protected from the weather to find the optimum conditions to enable you to test the skills you have already learnt. The aim is to allow each individual to challenge themselves as much as they like, and your instructor will always be there to help if you suddenly feel out of your depth! 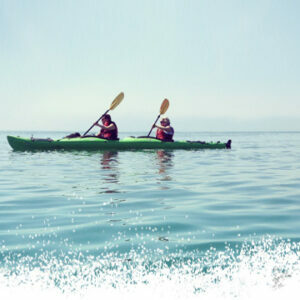 As always group sizes will be kept small so that you get the attention you require from your instructor. 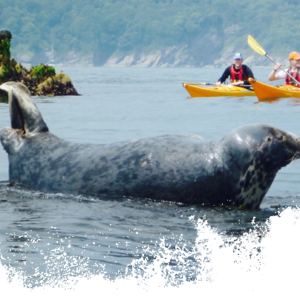 We will look at the specific skills necessary to handle a sea kayak in these more advanced conditions, as well as how to predict and plan for the tide, wind and waves.